Robert F. Lester age 94 of Elmira, NY died on Tuesday, October 2, 2018. Bob was born on July 3, 1924 in Buffalo, NY. He was predeceased by his parents, Dewey Milton & Ruby Eleanor Lester; and daughter-in-law, Deborah Lester. He graduated Phi Beta Kappa from Colgate University in 1945 followed by a Masters of Divinity Degree from Colgate Rochester Divinity School. He held an Honorary Doctor of Divinity Degree from Albright College. 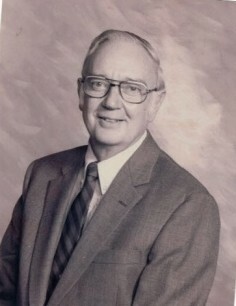 Bob served as a Pastor in Lakeville, Cuba, and Buffalo, NY and became the Pastor of The Park Church in Elmira in 1965. He is survived by Aimee, his loving and devoted wife of 72 years; sons, David Lester of Elmira and James Lester of Wellsville, NY; grandchildren, Emily Tremblay (Brian), Michael Lester (Nicole), Janet Schenk (Steve), Autumn Rose Lester (Eric Eid-Reiner); and three great grandchildren. During his Elmira years he was very active in community affairs including as an officer or board member of Family Services, United Way, Planned Parenthood, Hospice and the Chemung County Equal Opportunity Program. 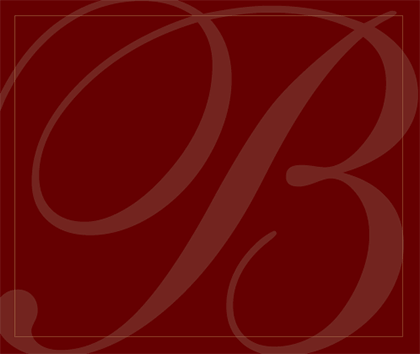 Bob was also Chairman of the New York Commission for United Ministries in Higher Education. He was an avid reader and enjoyed fishing, camping, and skiing with family and friends. A MEMORIAL SERVICE WILL BE HELD AT THE PARK CHURCH 208 W. GRAY STREET ELMIRA, ON SATURDAY, OCTOBER 13, 2018 AT 11:00 AM. REVEREND JAMES K. BOODLEY OFFICIATING WITH FEATURED SPEAKER REVEREND VICTORIA GUEST. INTERMENT OF HIS ASHES WILL BE PRIVATE. Flowers are greatly declined, those who wish to honor Bob’s life are encouraged to make a contribution to The Park Church 208 W. Gray St. Elmira, NY 14901 or to a charity of one’s choice.